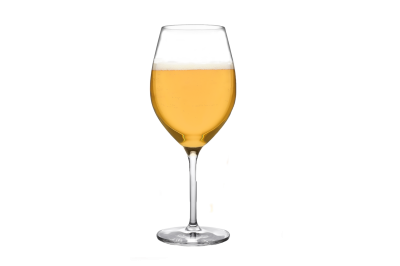 Pelican Brewing celebrates the fall crush with the release of its first-ever beer made with fresh harvested Gewürztraminer grapes -- The Grapes of Mash. 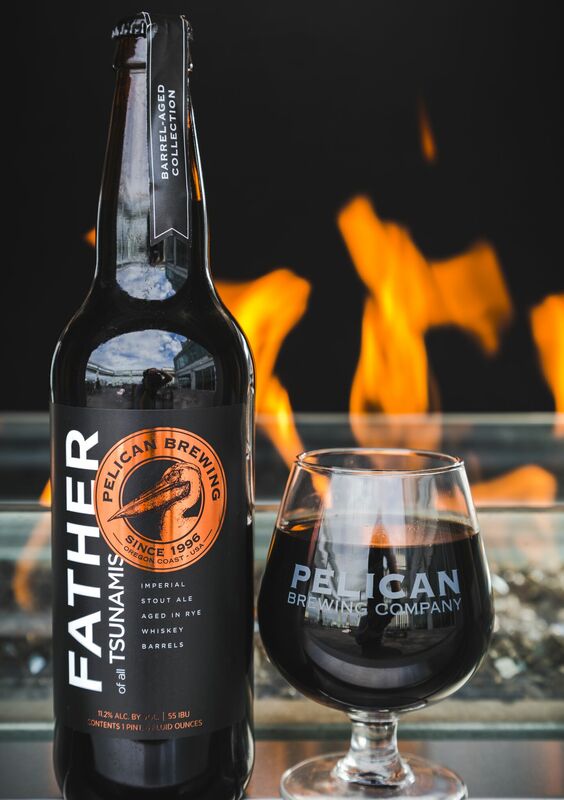 Pelican Brewing Company this week releases a craft beer fit for all abiding dudes. 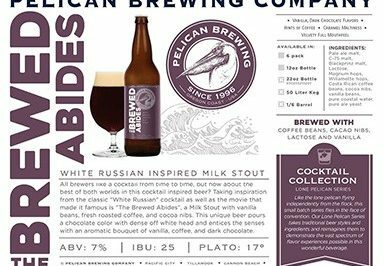 The Brewed Abides is a White Russian-inspirited Milk Stout. 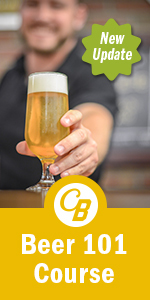 Pelican Brewing Company and Sunriver Brewing Company have teamed up to offer a unique take on an emerging style, the Brut IPA. 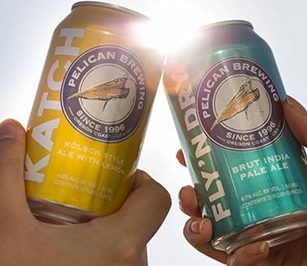 The PeliCANs are landing just in time for Spring refreshment! 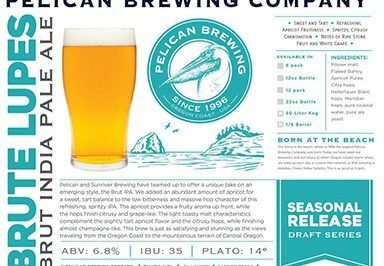 Pelican Brewing Company introduces two new beers to its year-round lineup.